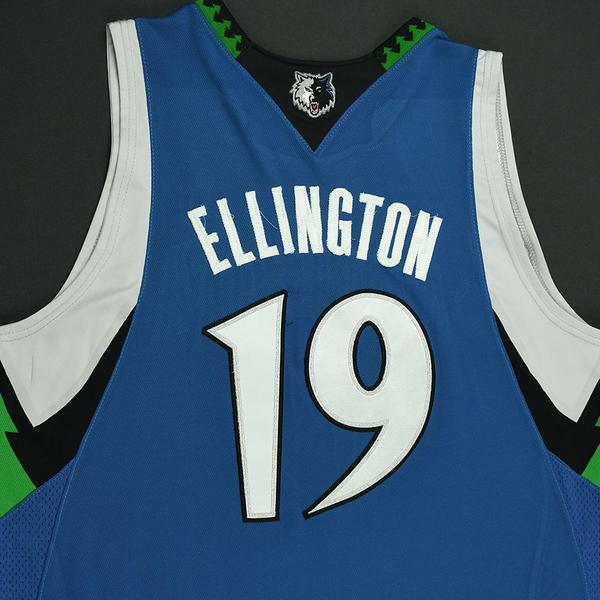 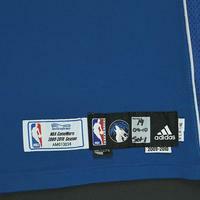 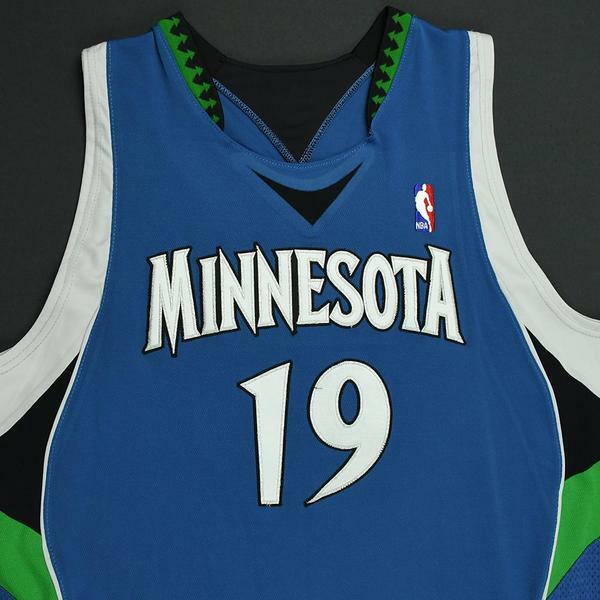 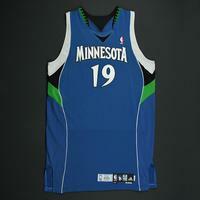 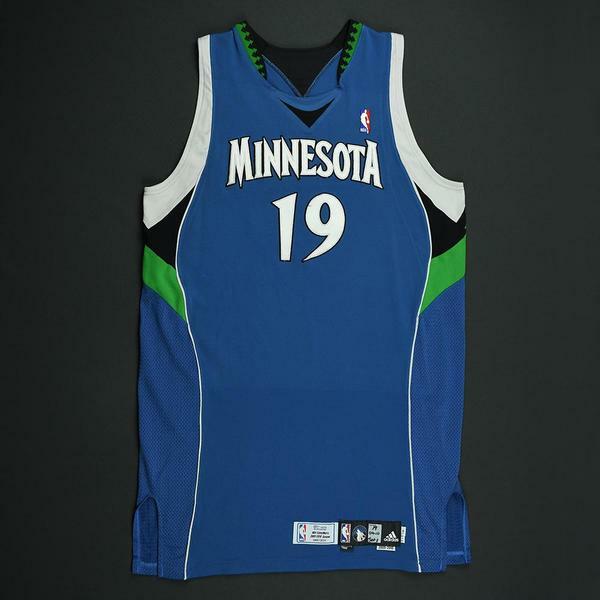 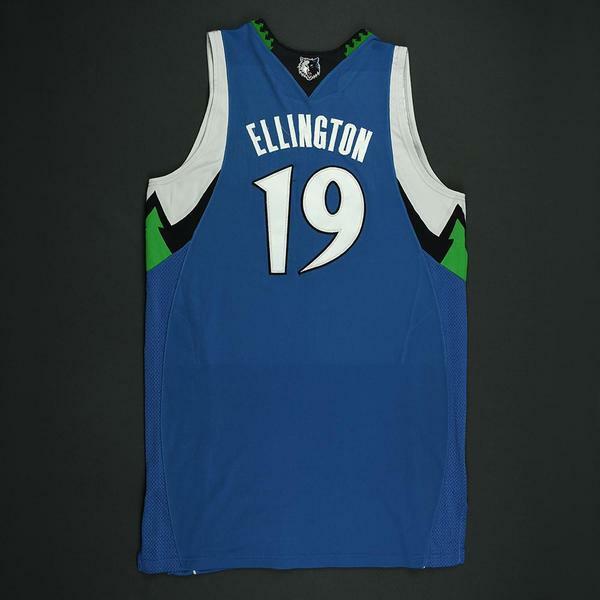 Wayne Ellington wore this blue jersey while playing for the Minnesota Timberwolves during the 2009-10 National Basketball Association season. 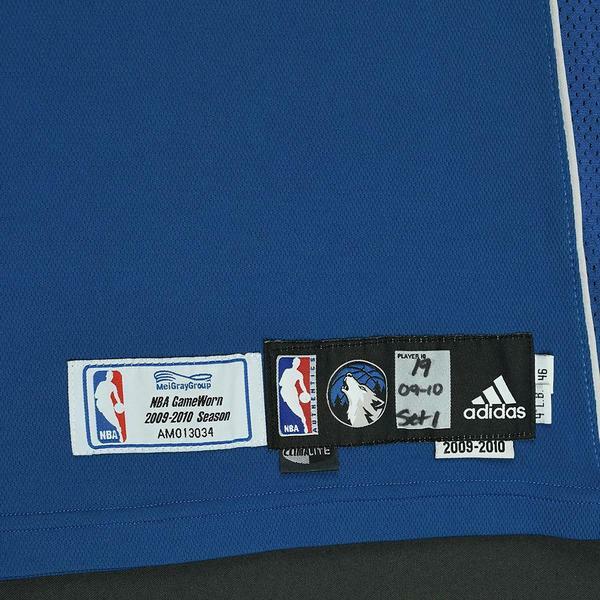 It is photo-matched to five games from October 20, 2009 to January 2, 2010. 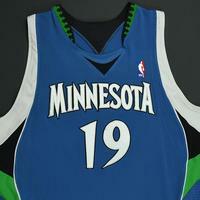 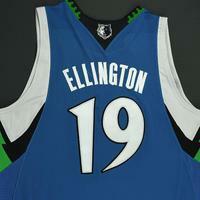 Ellington averaged 6.6 points and 2.1 rebounds per game over 76 games as a rookie in 2009-10.